Nike Sportswear is set to release a brand new “Leopard” Pack that consists of the Air Max 98, Air Max 95, and the Air Force 1 Sage. Each pair comes in a Desert Ore upper highlighted with Leopard print and Black detailing. They also feature their own vibrant accents in either Volt, Pink or Blue. 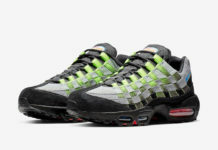 A White midsole completes the design for all three models. 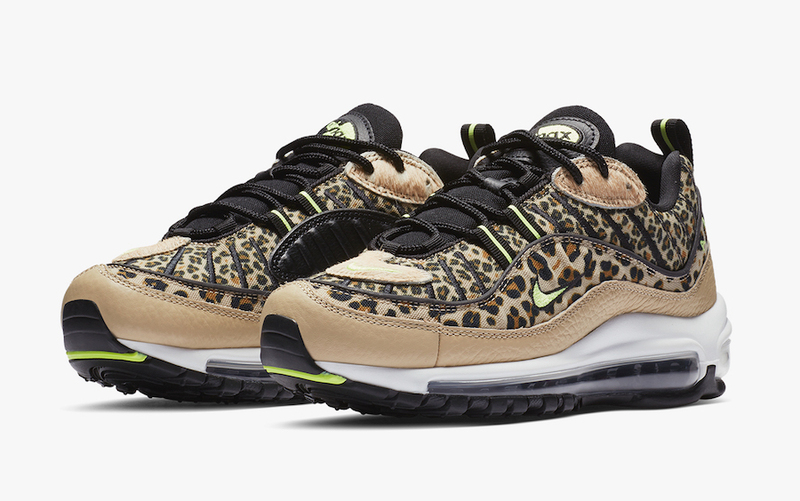 Look for this women’s “Leopard” Pack to release on February 2nd at select Nike Sportswear retailers such as SNS and Nike.com.